DEVELOPING: Major fire continues to rage at the Notre Dame Cathedral. Everything will be destroyed, a spokeswoman said. 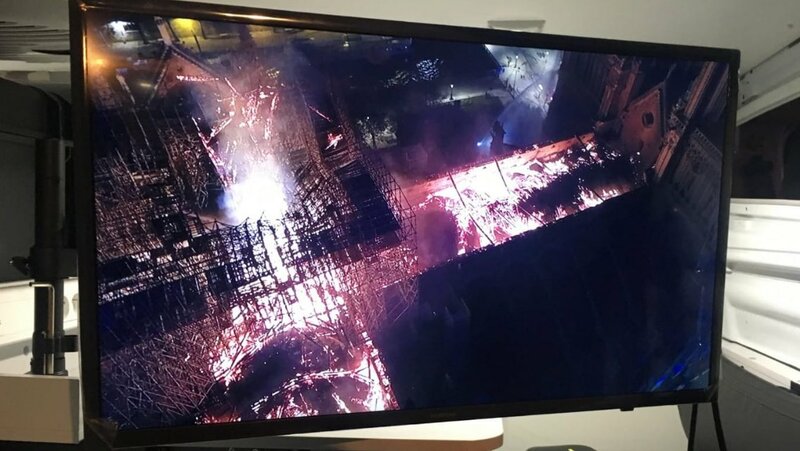 BREAKING: Close up video of Notre Dame Cathedral’s Spire collapse following massive fire.